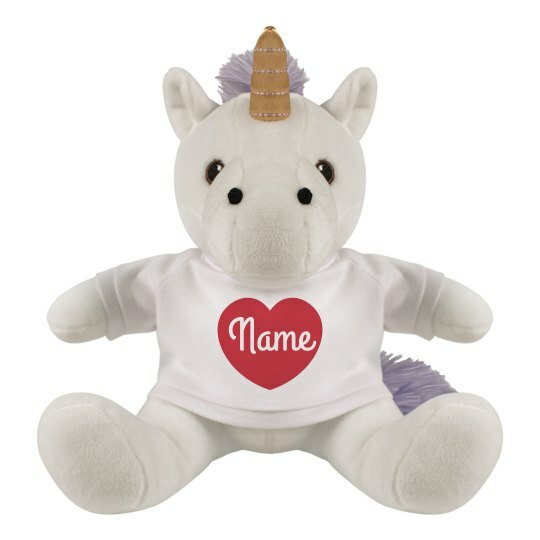 It would really be very special if you see your name written in a heart on this super cute unicorn plush! Personalize this on our easy to use Design Center and explore the designs that you can mae on this cutie! It's gonna be more romantic!